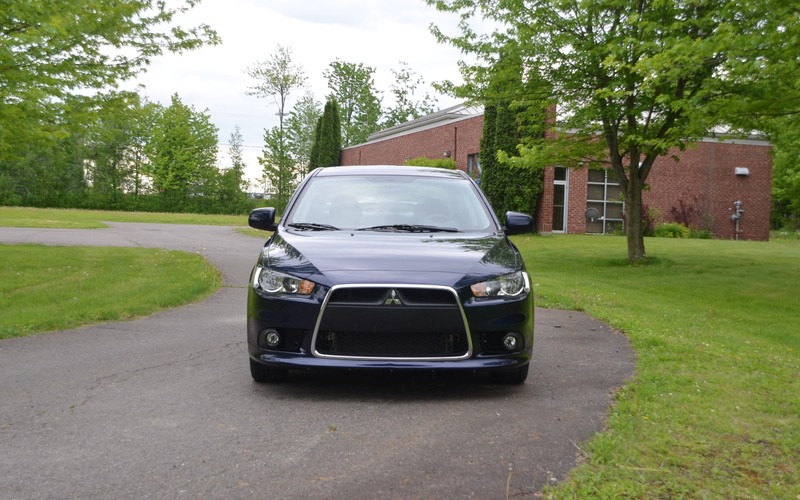 The Mitsubishi Lancer compact has been sold without much change since 2007. In this rapidly-evolving market segment, that’s an eternity –during the same period, there were three different iterations of the Mazda3–, and it seems that we haven’t seen the last of this car yet: during an interview, Mitsubishi Australia’s marketing director announced that the Lancer will be sold in 2016 with nothing more than a facelift. So why a simple cosmetic enhancement when the Lancer has been long overdue for a new chassis, efficient powertrains and newer technologies? There are a few reasons, but the short answer is this: Mitsubishi Motors simply doesn’t have the resources to create an all-new car every three years. The manufacturer was reportedly negotiating a deal with Renault where they would co-develop a new chassis together (thereby sharing development costs), but that deal fell through. The other reason is also money-related: as we can see with the Outlander and RVR, it’s obvious that Mitsubishi chose to concentrate its resources on its SUVs, a much more lucrative market segment in North America. We also learned that the Mirage will be refreshed in early 2016. Bad news for Mitsubishi fans: it seems that the Normal, Illinois assembly plant that currently builds the RVR (known in the United States as the Outlander Sport) could soon close its doors. According to various sources, this would coincide with the renegotiation of the contract for the plant’s 918 workers.